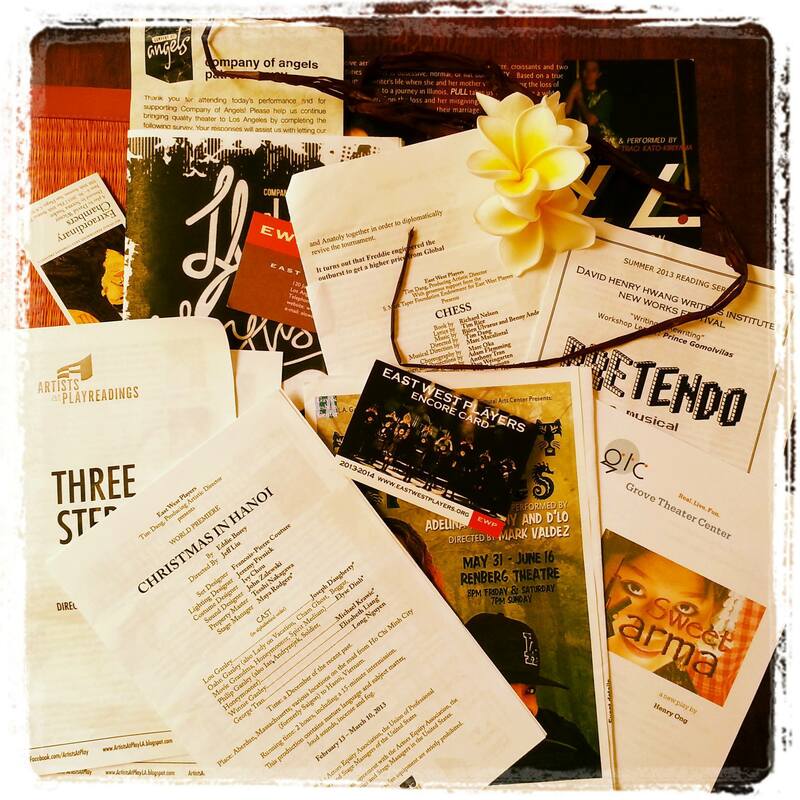 On the eve of the Theatre Communications Group National Conference (TCG) June 19-21, 2014, in San Diego, it’s time to look back and see what San Diego Playwrights has accomplished. My name is Thelma Virata de Castro. I am a playwright who was born and raised in San Diego. One year ago I founded San Diego Playwrights because of a simple belief—local playwrights need more production opportunities. A strong local environment provides a foundation for getting our work seen nationally. How can we build a community that supports local playwrights? We started with ourselves. San Diego Playwrights is an all-volunteer network working to get local writers produced on San Diego stages. Our first meeting was held in a noisy coffee shop. It was at this time that Tim West stepped up and volunteered to organize and lead workshops. 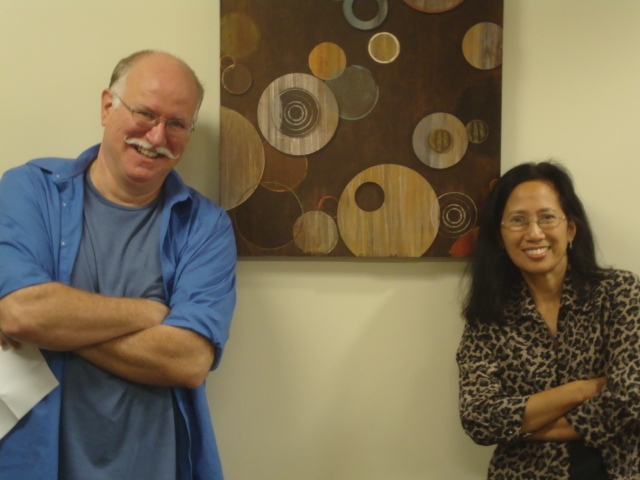 Tim and I facilitated meetings in which playwrights connected, activated their careers and developed their writing. Producer Robert May also came to speak with us about Scripps Ranch Theatre’s Out on a Limb, a new play festival that specifically targets local writers. We launched a Needs Assessment and Resources Survey. 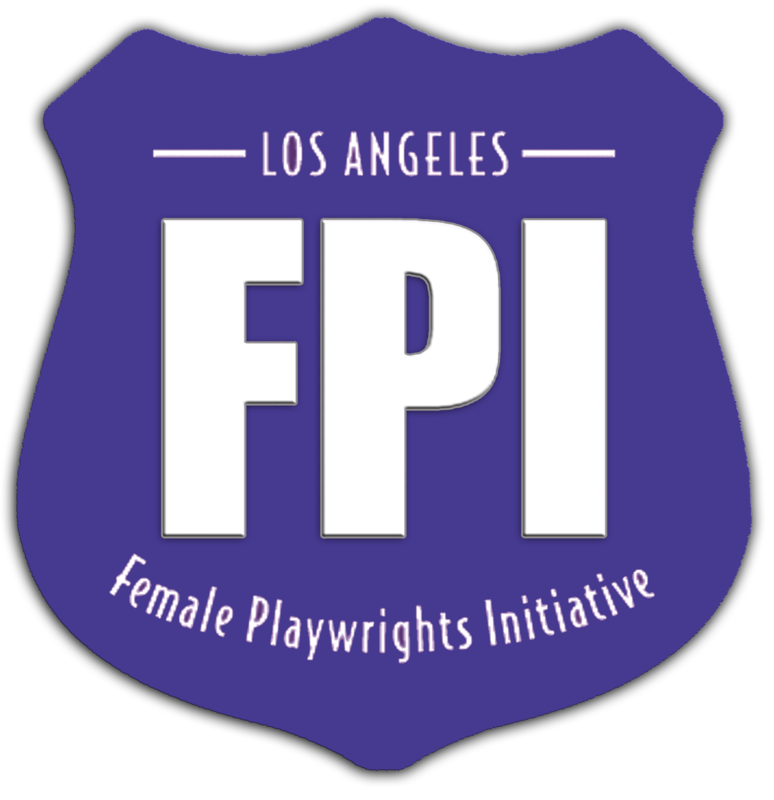 The inspiration came from playwrights Laura Shamas and Jennie Webb, who started the Los Angeles Female Playwrights Initiative (LAFPI) to increase production access for women. They commissioned a study to find out how many plays by female playwrights were being produced by Los Angeles area theaters. From them I learned how numbers establish credibility and make people listen. In our survey, we asked what local playwrights wanted and what they had to offer. Volunteer playwrights helped write, edit and distribute it. The survey generated conversation, determined priorities for future projects, and also served as a way to introduce San Diego Playwrights to the theatre community. We discovered that networking with theatres/producers and collaborating with producers were our biggest needs. Feedback was our greatest resource. Future survey projects will ask the public what is the value of producing plays by local playwrights, and will research how many local playwrights are getting produced and where. Other playwrights stepped up to meet our needs. Steven Oberman researched and published local submission opportunities for our blog. Anita Simons provided meeting space. Playwrights formed their own writing groups and traded experiences, ideas and suggestions. Over twenty playwrights have shared their stories and projects in our Playwrights Blog interviews. Last year I attended a workshop entitled “Consensus Organizing for Theatre” that was given by Seema Sueko, co-founder of Mo`olelo Performing Arts Company. At the time, Seema was Mo`olelo’s Executive Artistic Director. She has since become Associate Artistic Director of Pasadena Playhouse, where she continues to employ Consensus Organizing (see TCG circle post “Introducing Consensus Organizing for Theater”). Consensus Organizing was developed by Michael Eichler, a community organizer and, coincidentally, a San Diego playwright. The main principle of Consensus Organizing is that parties work together to satisfy mutual self-interests. So. Who else in San Diego was interested in supporting playwrights? I didn’t have to look far. Another attendee at the Consensus Organizing workshop was Cecelia Kouma, Executive Director of Playwrights Project. Founded by Deborah Salzer, Playwrights Project offers playwriting programs that empower individuals to tell their stories. 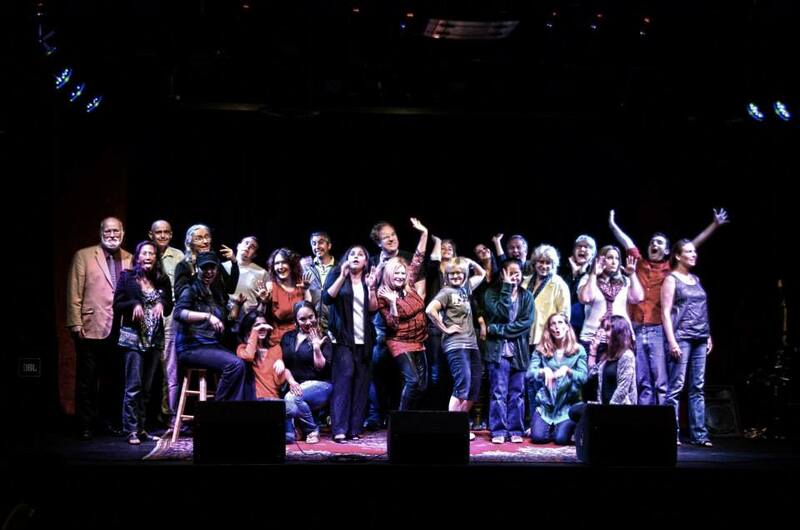 Writers in the San Diego Playwrights network have benefitted from attending Playwrights Project programs, such as WordPlay Tuesdays feedback sessions and Playwrights in Process, Cygnet Theatre’s New Play Festival presented in collaboration with Playwrights Project. San Diego Playwrights has promoted these programs and published interviews with the winners of their California Young Playwrights Contest and Playwrights in Process Festival in our Playwrights Blog. Scripteasers is another long-standing organization that provides bi-weekly cold readings of scripts and feedback, and an annual contest. 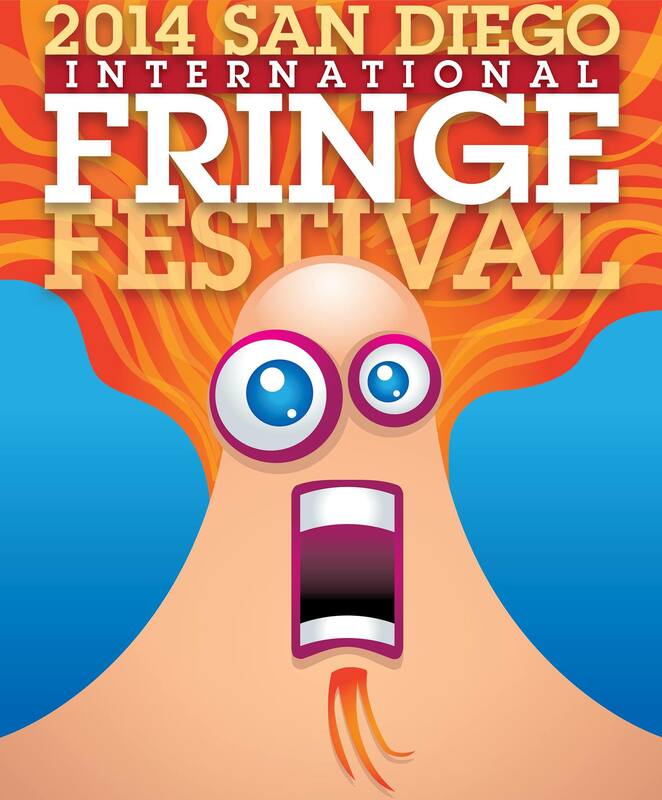 Two other allies are the San Diego International Fringe Festival and Actors Alliance. At San Diego’s inaugural Fringe Festival last year, I met Festival Director Kevin Patterson, who is also Chair of the Board for Actors Alliance. We share the goal of helping local artists access production opportunities. In January 2014, we joined with Jeff Cotta of Tenth Avenue Arts Center for an open house to showcase the theater’s facilities and promote our programs. Actors Alliance Managing Director Bryan Stanton and San Diego Playwrights collaborated on the Artist Development Workshop to create new work written by San Diego playwrights, directed by local directors and featuring local actors. 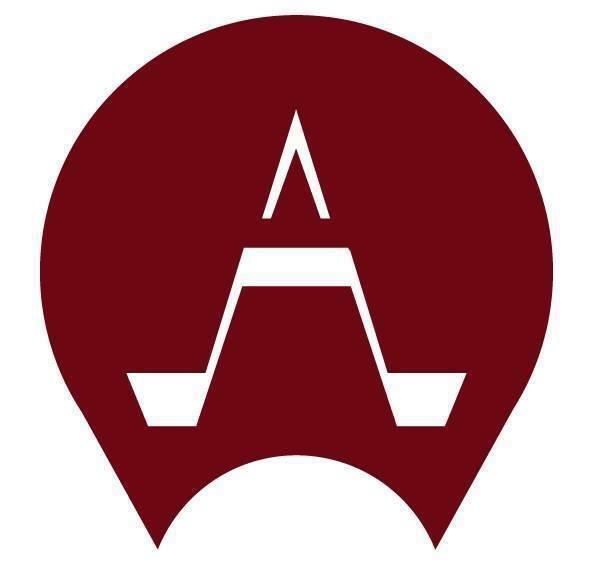 (Read more about the workshop and other Actors Alliance programs in Bryan’s TCG post, “SDTheatre: Actors Alliance of San Diego Welcomes TCG”.) Ocean Beach Playhouse and Academy of Performing Arts donated space for the workshop. The result is that eight short plays will be produced in the Breaking Waves Festival in the Fringe, July 3-13, 2014. We will have a TCG Preview Night performance on June 20, 2014. Last summer I attended the Hedgebrook 25th Anniversary Alumnae Reunion Celebration. Hedgebrook is a retreat for women writers that was founded by Nancy Skinner Nordhoff. 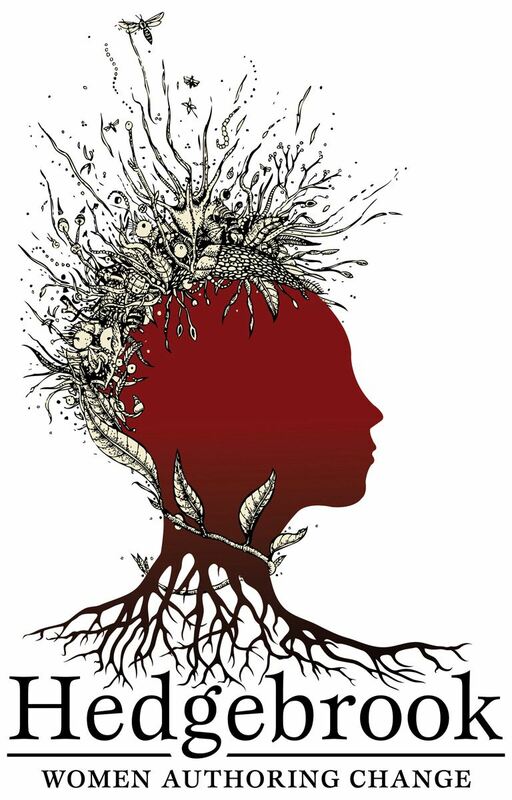 Under the leadership of Executive Director and playwright Amy Wheeler, Hedgebrook advocates for and supports the voices of women from around the world. At the reunion I met She Writes website founder Kamy Wicoff and She Writes Press publisher Brooke Warner. Kamy spoke about building a community of women writers at She Writes that is based upon generosity and reciprocity. I adopted that philosophy for San Diego Playwrights. When we learn of a submission opportunity, we share it. The success of one local playwright improves the environment for all local playwrights. LAFPI advocates that if you want to see more female playwrights produced, go see a show by a female playwright. The same goes for attending shows written by local artists. The philosophy of personal responsibility acknowledges how challenging it is to have a play selected for production, and encourages playwrights to make positive efforts to get their plays produced. We strive to build relationships with producers, but also promote self-production opportunities, from local to international, through Fringe festivals and other venues. As a Filipino American playwright, I have learned strategies for effecting change from the example of producer and activist Andy Lowe. Andy directed my play The Goddess of Flowers when he was Artistic Director of the San Diego Asian American Repertory Theatre. He co-founded the theatre, was a winner of the California Young Playwrights Contest, and is currently Production Manager for East West Players. He is an independent producer with Chinese Pirate Productions and a leader in the Asian American community, especially in championing Asian American theatre artists through Pacific Asian Actors Ensemble of San Diego and the Network for Asian American Theatre Professionals. San Diego Playwrights is excited to announce a new partnership that will begin this fall. After a successful two-year collaboration with Playwrights Project, Diversionary Theatre will begin working with San Diego Playwrights to present WordPlay Tuesdays. At these monthly gatherings, actors will perform cold readings of excerpts of work by local writers. Volunteer playwrights will then facilitate the feedback process. WordPlay Tuesdays is an excellent networking opportunity that will strengthen the connections between San Diego actors, playwrights and Diversionary Theatre. Literary Associate Anthony Methvin shares more about Diversionary in this TCG blog post, “#SDTheatre: A Space to Explore Diversity and Identity”. 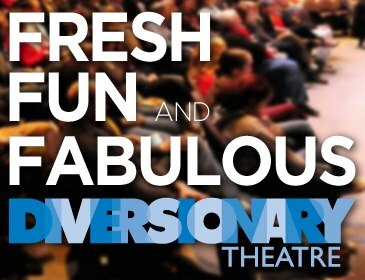 By supporting local writers, new audience members will be brought to Diversionary as it continues its mission to explore lesbian, gay, bisexual and transgender stories. San Diego Playwrights will continue to reach out to other theatre artists, theatres and organizations who share our goals. Our gatherings are open to everyone, from student playwrights to veterans. Building audiences that value plays by local writers is one of our priorities. To the attendees of the TCG National Conference, we say welcome to our community. Thelma Virata de Castro’s work is collected in the Asian American Women Playwrights Archive at the University of Massachusetts at Amherst. She is former Literary Manager of the San Diego Asian American Repertory Theatre. Her current projects include North Star, a maritime musical collaboration with Andy Lowe and Jane Lui, and the full-length Cookies for Prisoners. She lives with one husband, two sons, three tropical fish, two guinea pigs and one lonely crayfish. In between feedings, she writes. Congrats to all San Diego Playwrights! I cannot wait to see all of your upcoming work, and hope that you’re able/willing to support Unity Productions with Cincinnati and San Francisco playwrights work THE WAVE by Ron Jones. Based on the 1980’a after-school special and co-authored by pulitzer prize nominee Ron Jones, and Jon Kovach. THE WAVE by Ron Jones is taking place in the ’14 San Diego International Fringe Festival after being a Cincinnati Fringe Festival hit, a Cincinnati CityBeat Critic’s Pick, and being invited for Encore Performances at The Know Theatre of Cincinnati. Based on truth, a CA history teacher deters students from the allure of totalitarianism through an experiment that spirals out of control. Individual freedoms are abandoned and repressed for collective goals and racism as happened in the rise of Nazi Germany. Reblogged this on San Diego Playwrights Collective. I have enjoyed reading the philosophy and practice of San Diego Playwrights! San Diego Guild of Puppetry is present my play-in-progress Matinee with Miss Peg, and Other Pieces, which is a short piece by Molly Maslak entitled Icaria and Anatole. accompanied by a jazz score from Trio Gadjo, gypsy jazz! Both Donner and Maslak penned their individual pieces.